Indian Hills! Walton High! 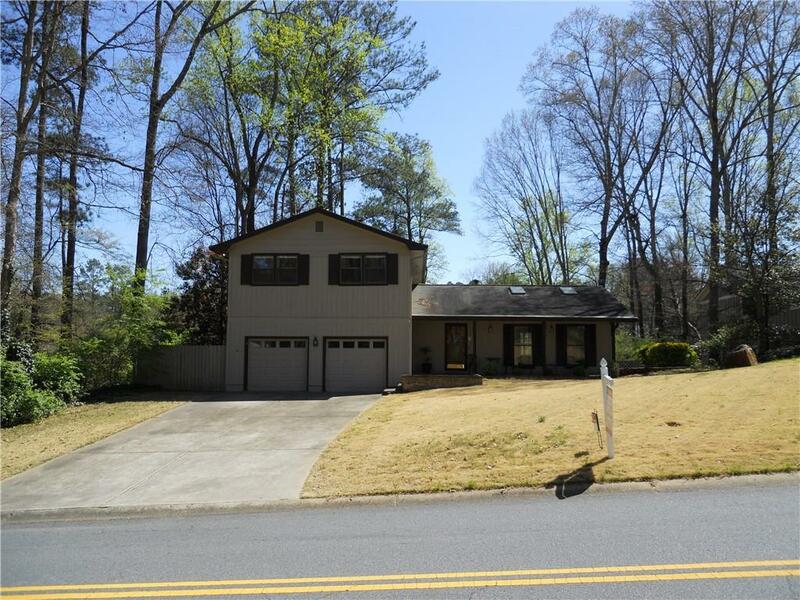 Well- loved home- spacious 4BR, 2full baths, 2 half baths,& daylight full base. Excellent condition. 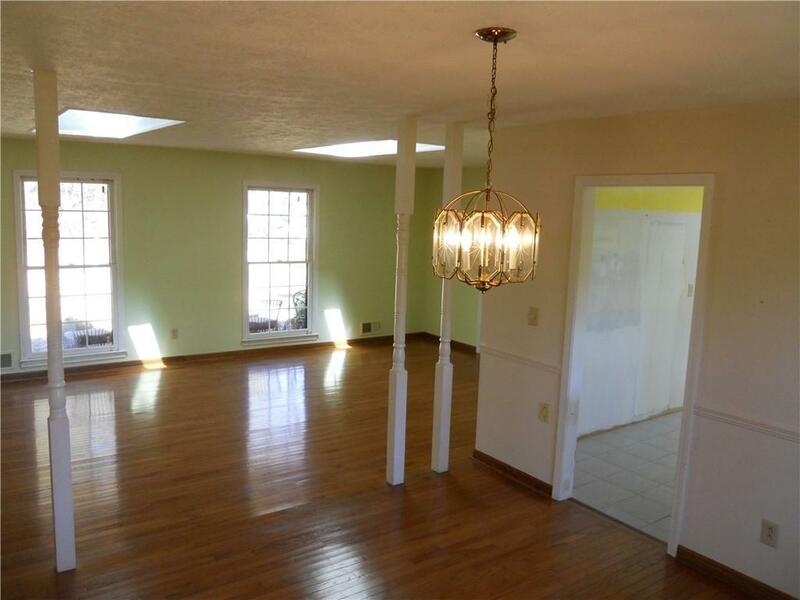 Pretty oak hardwood floors throughout home. Tile floors in the kitchen, baths, and family room in basement. Open living room & dining room. 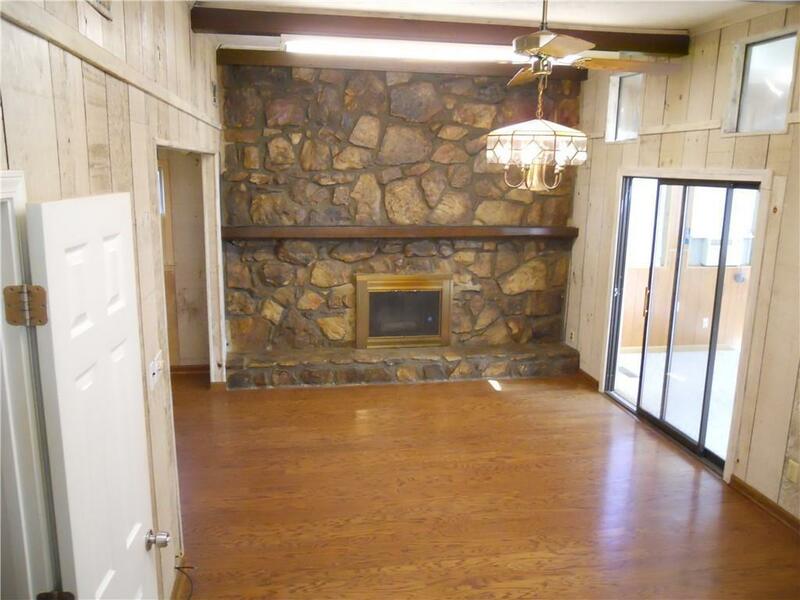 Wonderful family room with Tennessee field stone fireplace. 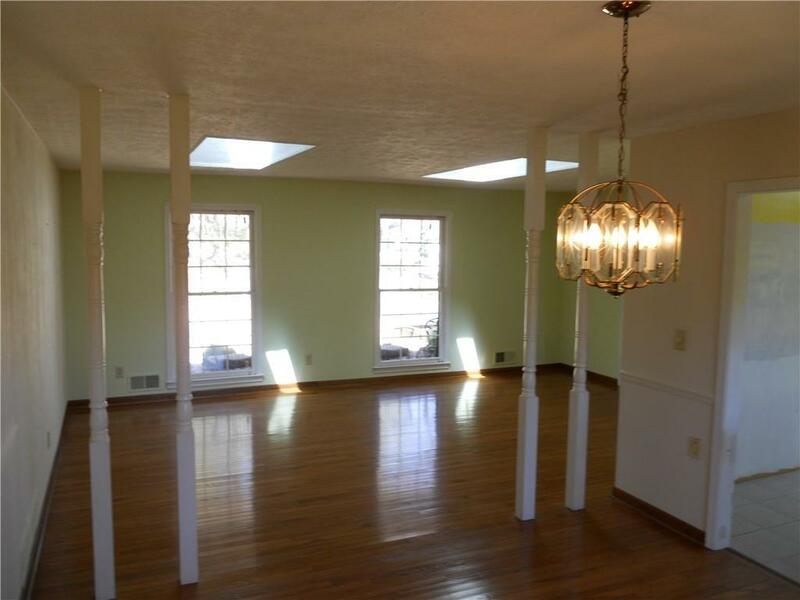 Enjoy huge sunroom overlooking babbling creek; huge storage rm. under sunroom. Basement has a large den, a game room/office and a couple of unfinished rooms-great for storage or a workshop. Enjoy park- like setting- private backyard-brick patio! Listing provided courtesy of Charlotte Lecroy Realty.